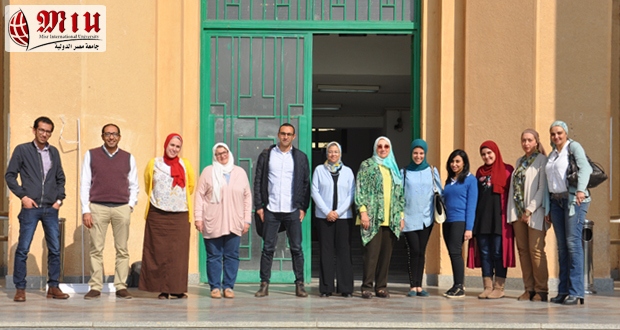 On Saturday the 10th of March 2018 a workshop was held in collaboration between Misr International University and National research Center. 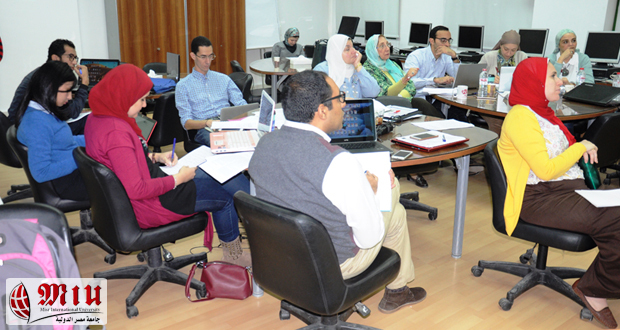 The workshop entitled “Essential Steps of a High Quality Systematic Review of Intervention” was introduced by Assoc. 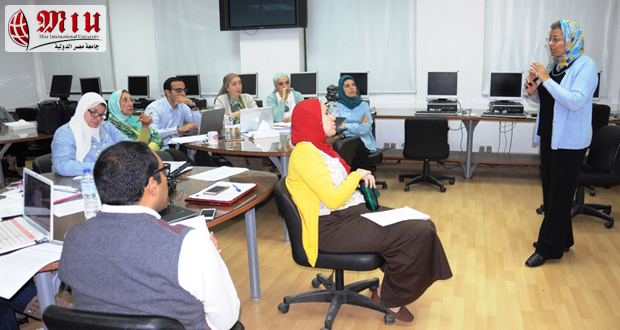 Prof. Hend Salah, Orthodontic and Pediatric Dentistry, National Research Center, Cochrane Oral Health Group Reviewer. 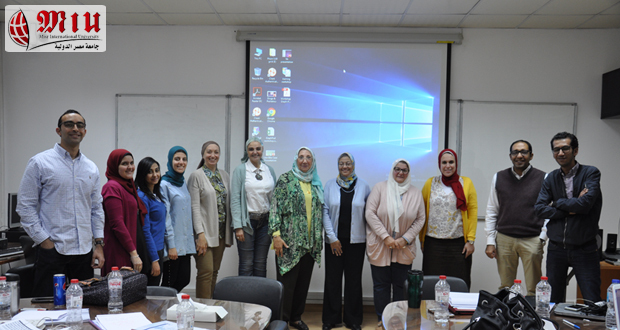 Members and teaching assistants from both Faculty of Oral and Dental Medicine and faculty of Pharmacy – MIU continued their participation in this workshop. The instructor was rated excellent by 100% of the attendees. The workshop was rated excellent by 83.3% of the participants and very good (16.7%). 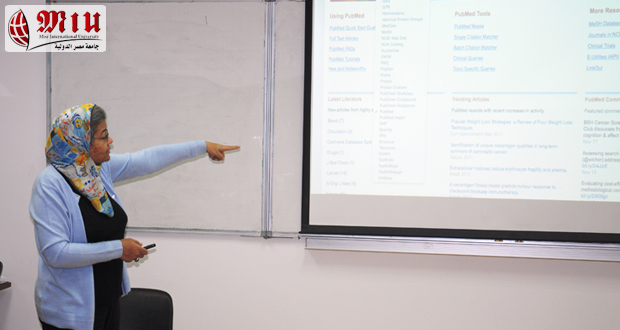 The attendees asked for more lectures and more time to cover this interesting topic.